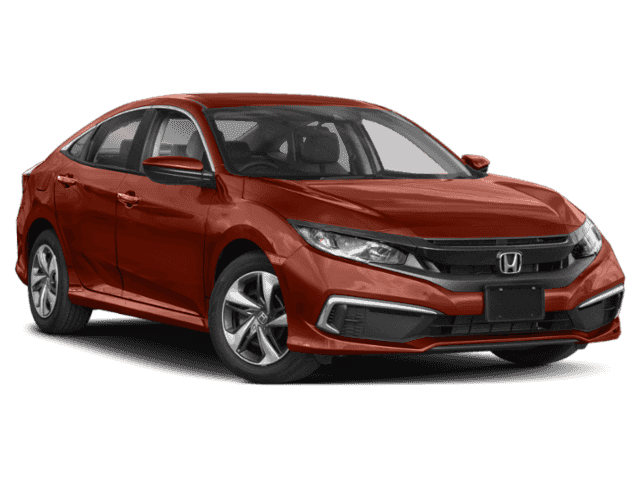 While its bigger sibling—the Accord—focuses on power and tech, the new Honda Civic prioritizes economy and utility. 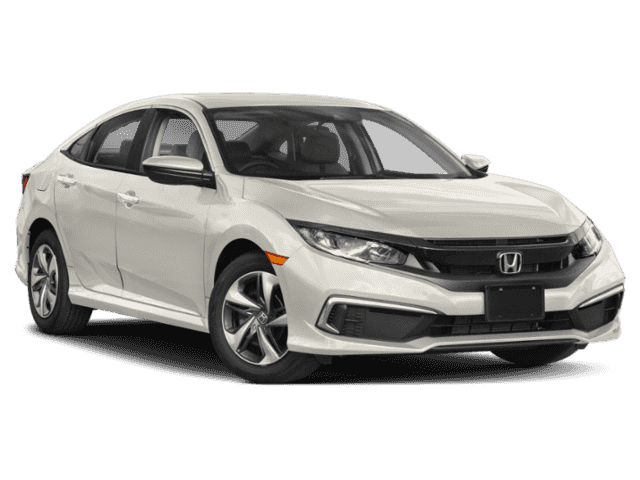 If you’re looking to cut fuel costs as you scoot around Kamuela, the Civic may be perfect for you. Of course, this doesn’t mean the Civic isn’t well-equipped. 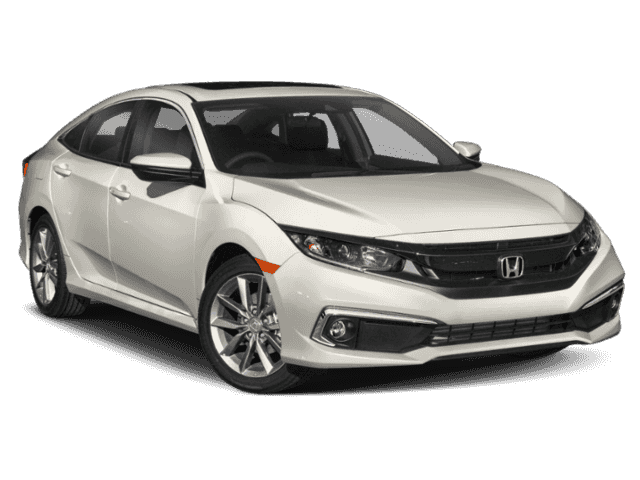 Standard features include a rearview camera, illuminated steering wheel controls, and automatic climate control. 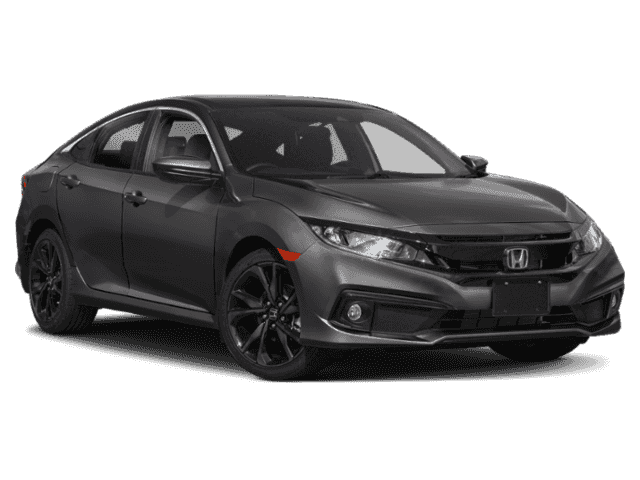 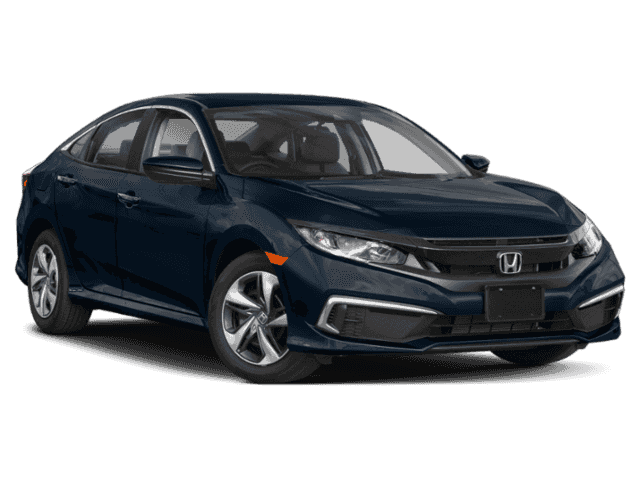 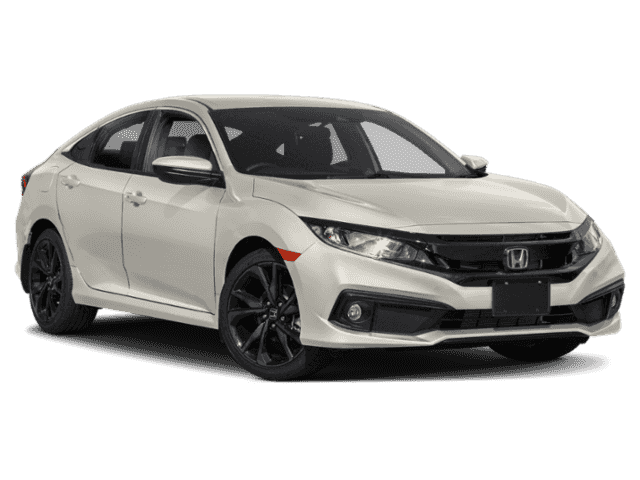 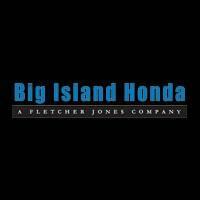 Compare the Civic to competitors like the Toyota Corolla and test drive the new Honda Civic at Big Island Honda! 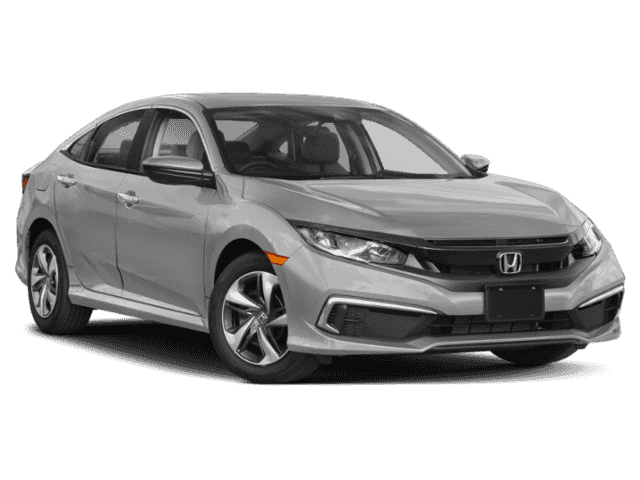 We’re happy to help drivers from Hilo to Waoimea apply for financing, so they can get behind the wheel of their very own Civic.